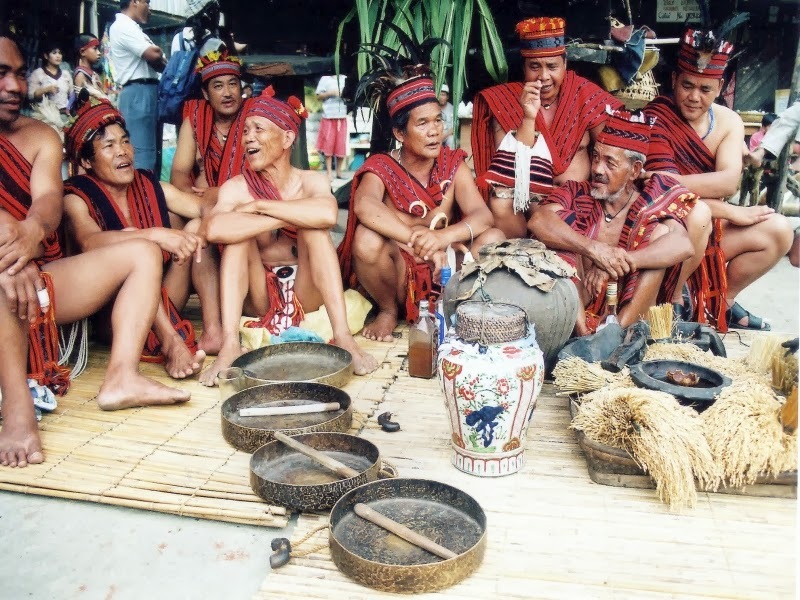 Tribesmen from the mountains in the Philippines are called ‘Igolot’ in their Tagalog language, that was taken from a name christened by the Spanish Invaders during the 16th century. 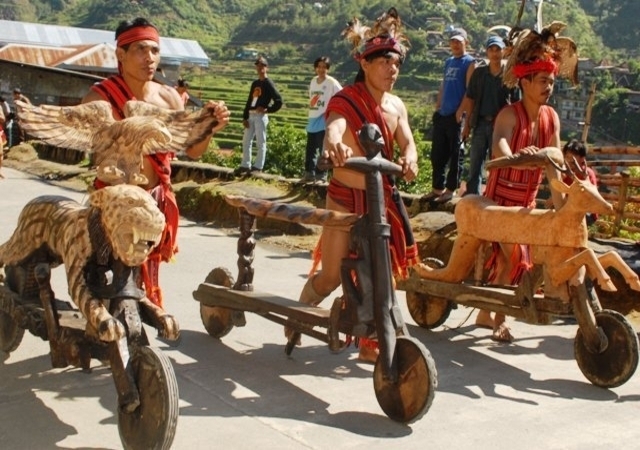 These tribesmen were considered to be uncultured and of no use in providing any sort of handcrafted items. 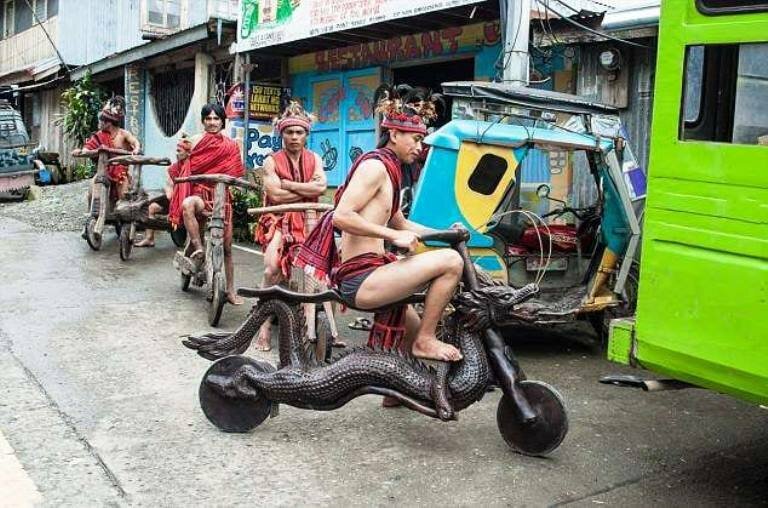 But these people have proved everyone wrong, as they have handcrafted wooden bikes cut out from trees and are having a gala time with it riding away on the streets of Philippines. 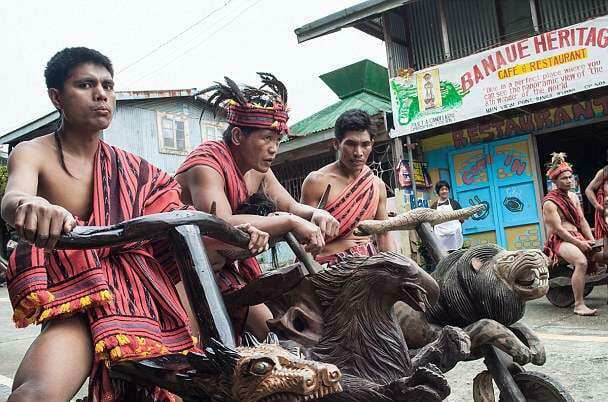 Today the world is taking notice of the technical skills and ability these tribesmen possess, who have handcrafted wooden bikes cut from the trees. 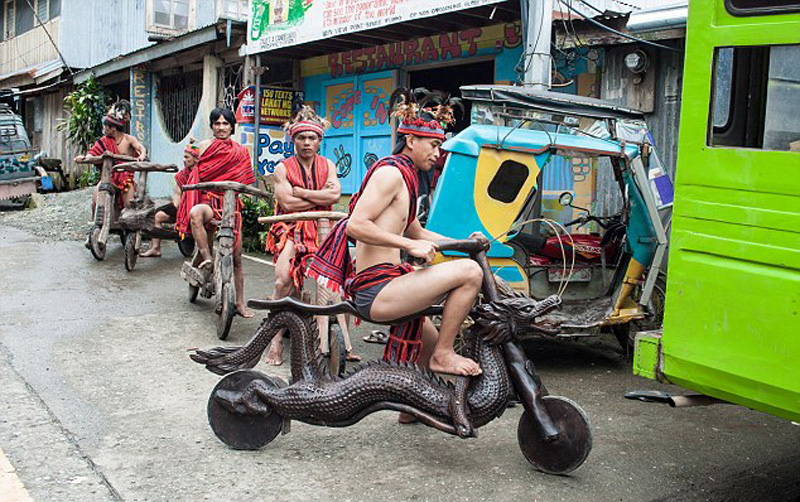 These handcrafted wooden bikes are simply awesome and one of a kind, as these tribesmen have it in their blood for generations, where their father and forefathers would also create such inventions. Every bike and its rider display the true nature of their creative mind, by creating in the design of a horse, dragon or a lion. 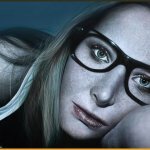 All details are taken very seriously and given no space for any flaws. Read More: This Woman From The Philippines Took A Private Flight But Not In Private Plane! The design does give the glimpse of a two-wheeler scooter just carries the basic brakes to stop when required. 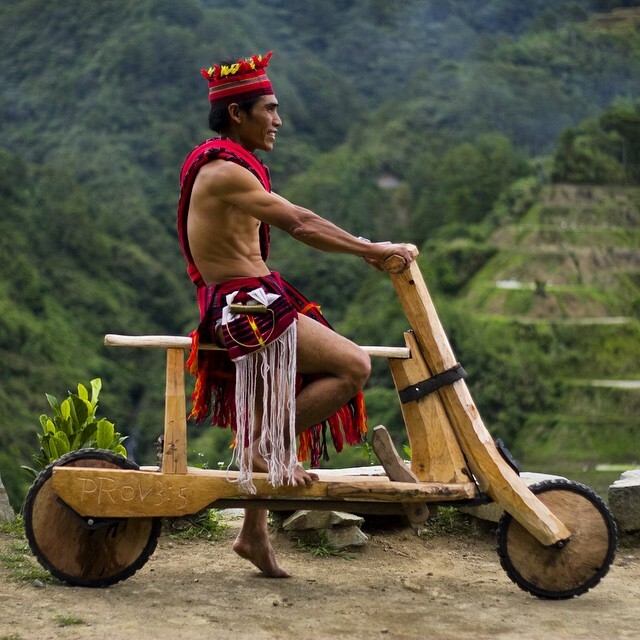 It can speed up to 25mps when they ride downhill, but the rider has to be a very smart one. 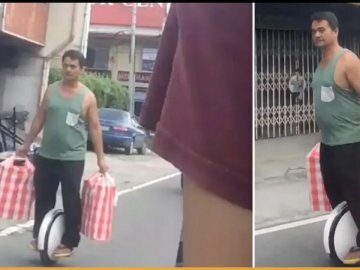 The rider slows the bike by pressing a wooden pedal that is affixed with the recycled tire and then using his feet he halts it completely. 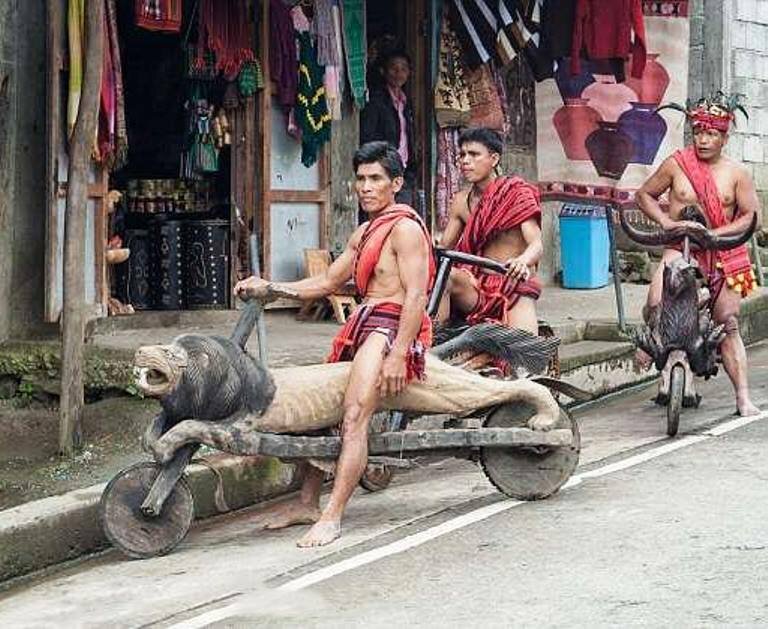 If you notice there is no proper protective gear or helmet that these tribesmen wear when they ride these handcrafted wooden bikes. It’s sharing one big happy moment with the rest of the village for these tribesmen when they ride these handcrafted bikes on the streets, dressed in their traditional outfit. Richard Haw is the photographer, who happens to capture this one crazy event while he was traveling with his truck in that town where this was taking place. 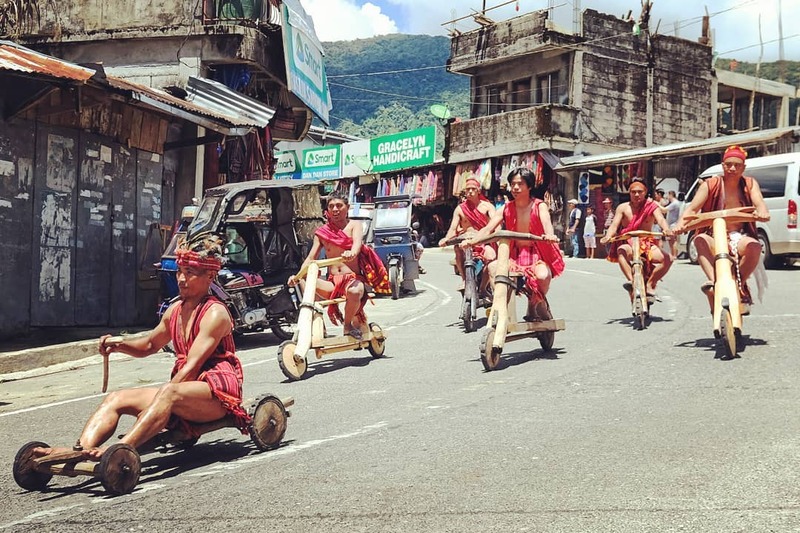 He was ready with his camera and began clicking the moment these tribesmen came speeding downhill with their wooden bikes. 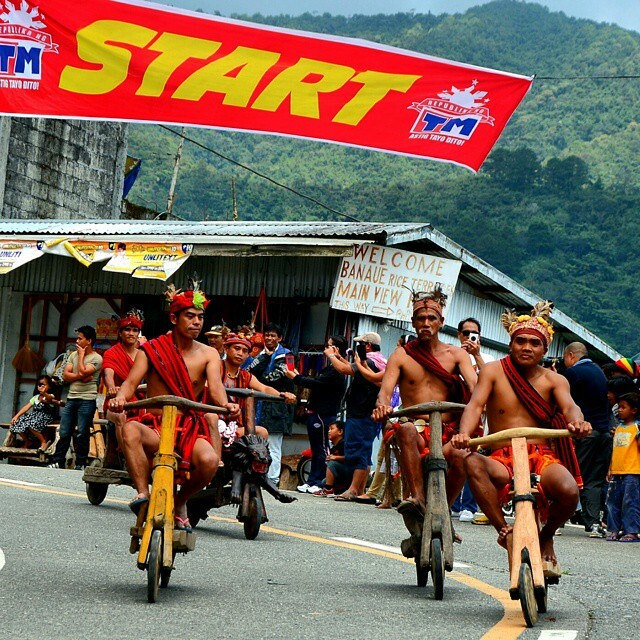 Anyone owning a bike in this community symbolizes that the person is coming from a very humble backdrop. 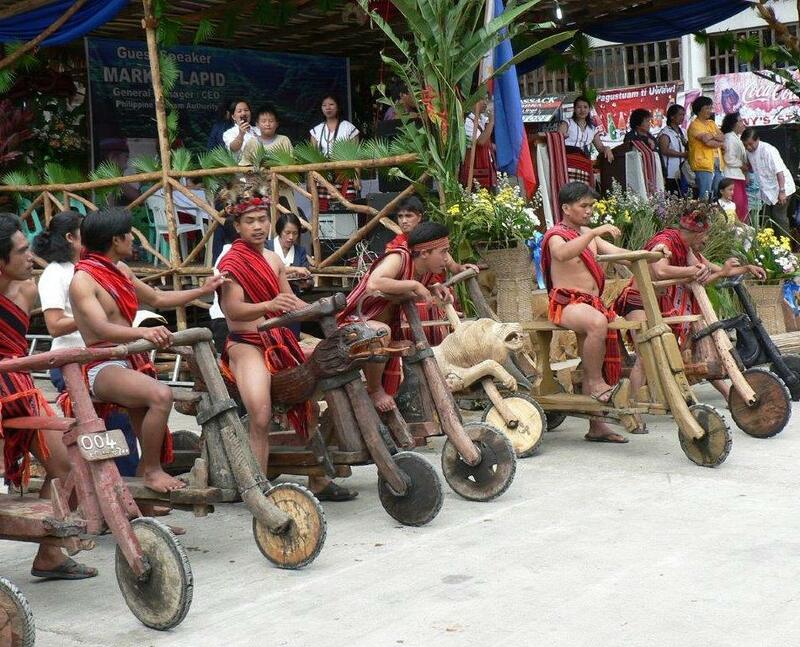 None of them earn enough to purchase the real modern bikes, hence, they just go on to create lookalike bikes with whatever material they have, and of course, wood is plentiful. 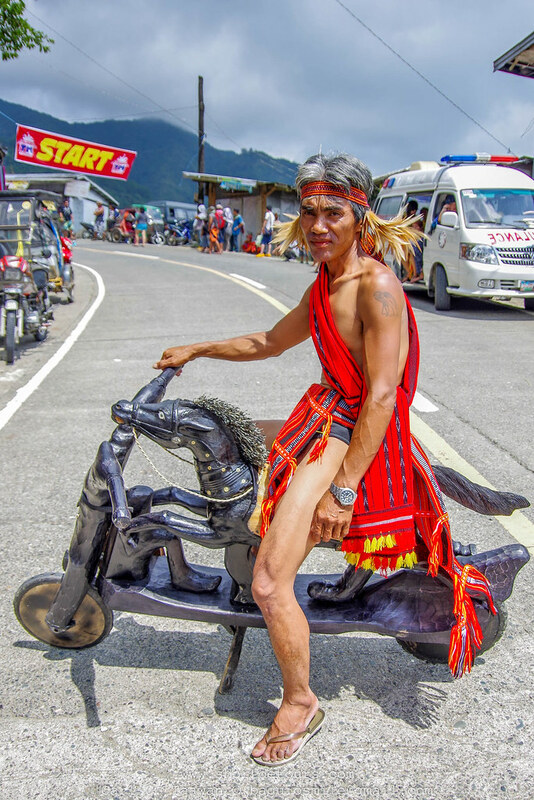 Richard’s wife is part Igorot and resides in Tokyo and he believes accidents aren’t common but spotted few of them had huge wounds, which obviously must have come via accidents while riding the bikes. 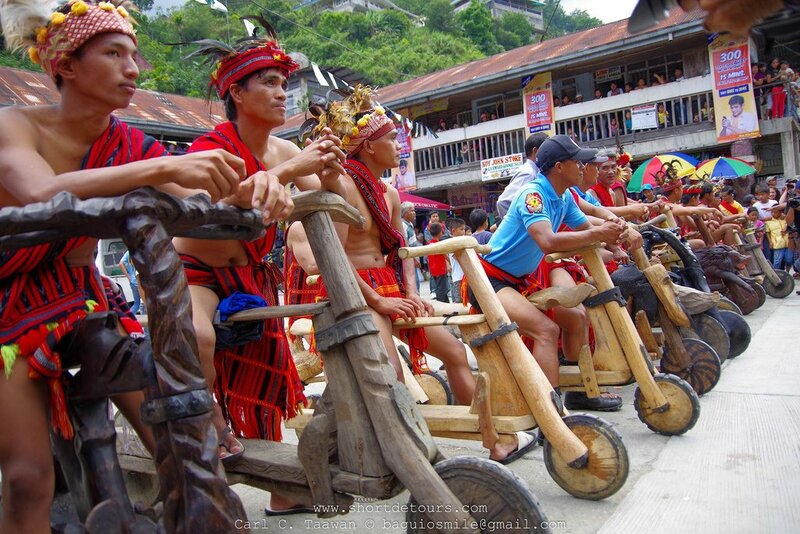 Each one of the riders takes great pride in showcasing their talent when riding their specially designed handcrafted wooden bikes.